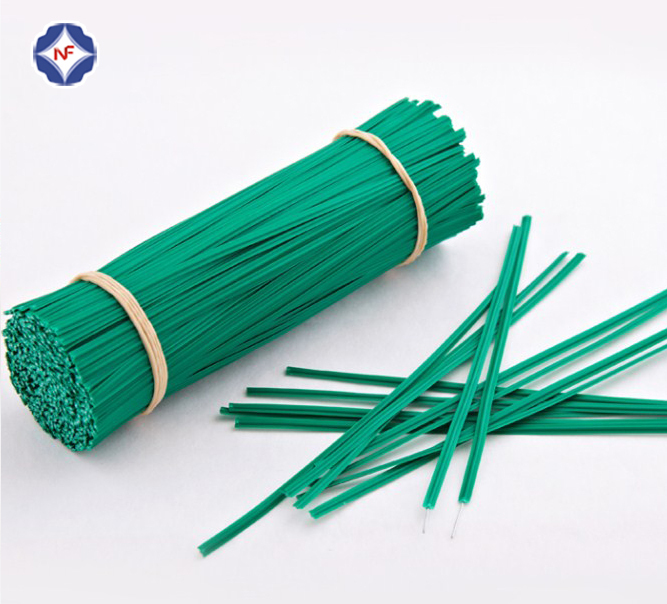 Now it is peak season for the shipping, as well as our products: plastic twist tie and nose wire. The shipping cost increasing every week and often no space, we have to booking in advance few days. Our nose wire and twist tie order come into tight production schedule. 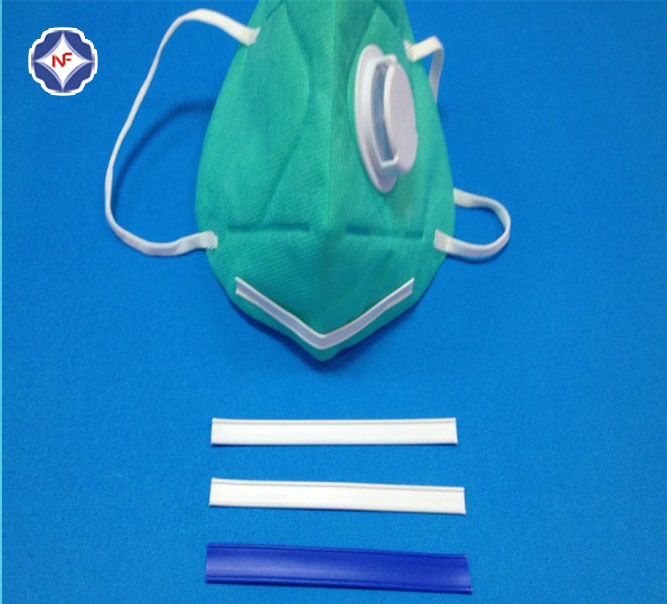 We are professional manufactures of plastic nose wire and twist tie. We will try to satisfy all customers's request.